Available Now in the App Store for iMessage! 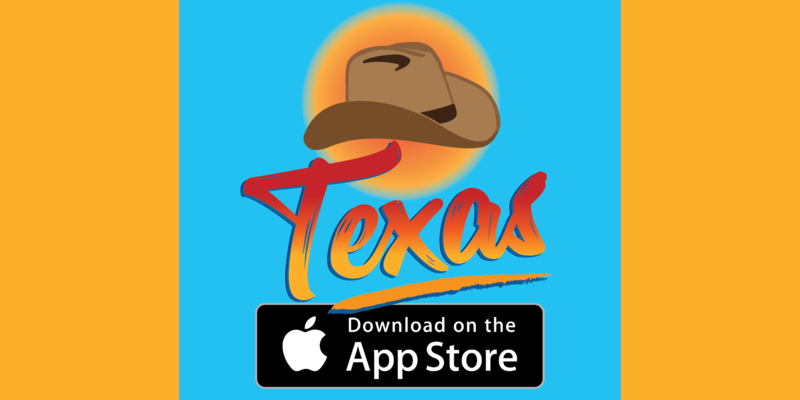 Texas-themed stickers for iMessage. Western fun!